Summer is a wonderful time for students to explore new interests and also to spend time diving deeper into the topics they enjoy. We hope you will join us to explore, design, create and code! Lehigh Valley CORE is partnering with The Swain School in Allentown and Moravian Academy in Bethlehem Township to help families who are looking for full-day summer camp options. See below to find links for more information. 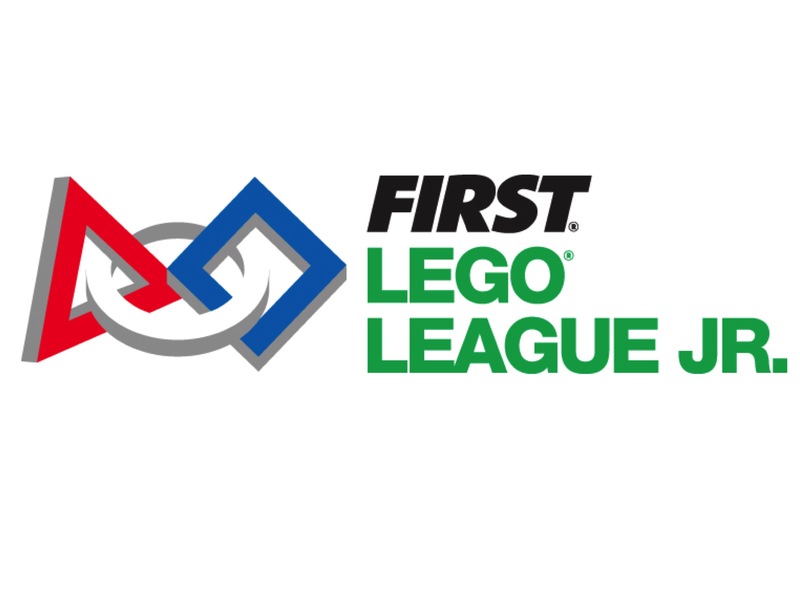 Join Lehigh Valley CORE this summer for FIRST Lego League Jr (FLL Jr) Robotics Boot Camp. Student will work with a variety of robots including Ozobots and Lego WeDos. Using motors, gears, blocks and sensor, students will learn, create, and code robots to complete a series of challenges. Students will also tackle group challenges to test and improve their leadership and teamwork skills. During Lego WeDo challenges, students will be grouped based on previous experience. 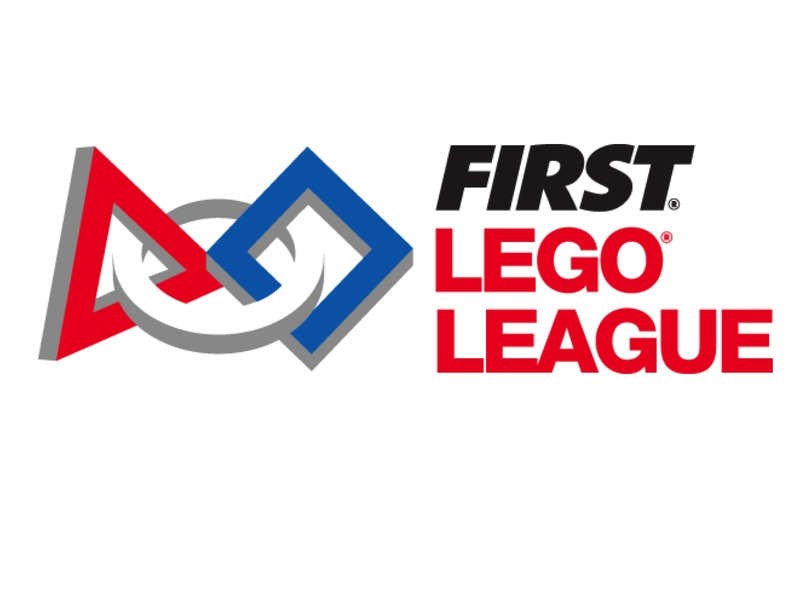 Lehigh Valley CORE presents FIRST Lego League (FLL) Robotics Boot Camp this summer for students who love technology and enjoy robotic challenges. Students will work with Lego Mindstorm EV3 robots to harness the power of motors, sensors, gears, and programming to complete daily challenges and compete in team competitions. Students will also work through a series of group challenges to build teamwork and leadership skills. The group will be divided for students just beginning robotics and those with experience. Need a longer camp day? LV CORE is partnering with Swain and Moravian Academy to offer families more options. Moravian Academy: Learn more about afternoon camps options at https://www.moravianacademy.org/page/summer-camp Before camp and after care are also available. If you have any questions, please do not hesitate to call Sue Williams at 610-691-1600 ext. 310. The Swain School: Learn more about afternoon camp options at https://www.swain.org/summer-programs/. Before camp and after care are also available. You can sign up for before care when you register for your LV CORE morning camp.